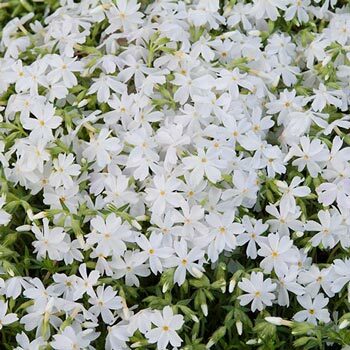 Masses of flowers on tall stems or low-growing ground cover. 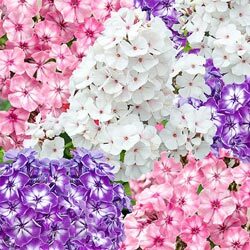 Phlox are one of the most diverse plants in nature because they fall into one of two groups, creeping phlox or tall phlox. 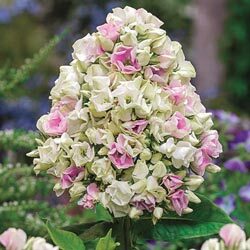 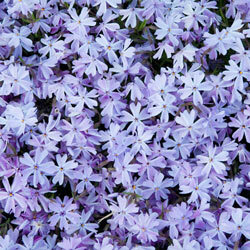 While both groups feature masses of small florets in a range of vibrant colors, the similarities end there. 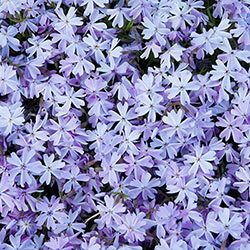 Creeping phlox is a semi-evergreen ground cover that bursts into bloom in the spring. 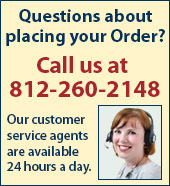 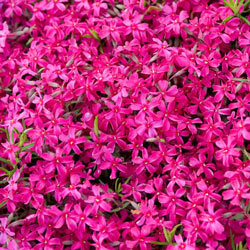 It's often seen in rock gardens or spilling over walls. 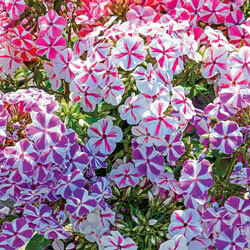 Tall phlox are conical flower spikes made up of hundreds of florets that bloom in the summertime. 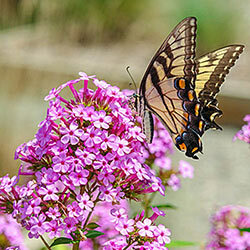 Most are fragrant and attract birds, bees, butterflies and other pollinators. 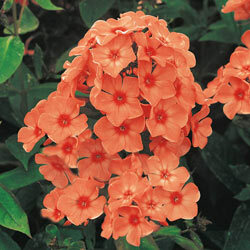 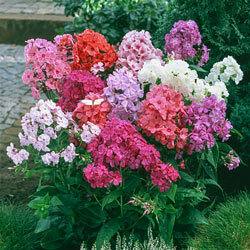 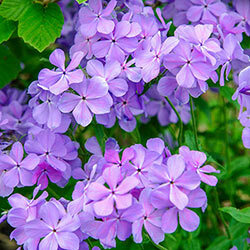 Tall phlox is perfect for the backs of perennial flower beds and in cottage gardens. 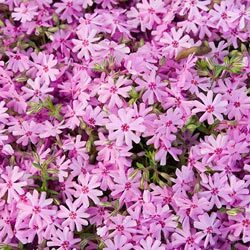 Both creeping and tall phlox come in a variety of colors and prefer well-drained soil and sunny to partially sunny locations in the flower bed.